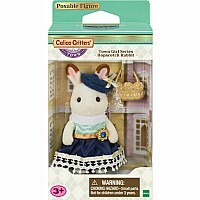 Town Girl Series - Stella Hopscotch Rabbit - is a figure and accessory set. 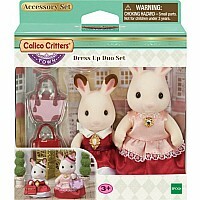 Stella, the Hopscotch Rabbit older sister, works as a dress designer in town. 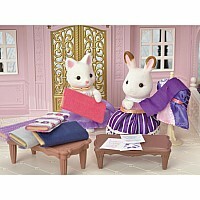 She has elegant eyes and wears a fashionable dress she has designed by herself. Hat and handbag are included. For children ages 3 and up. 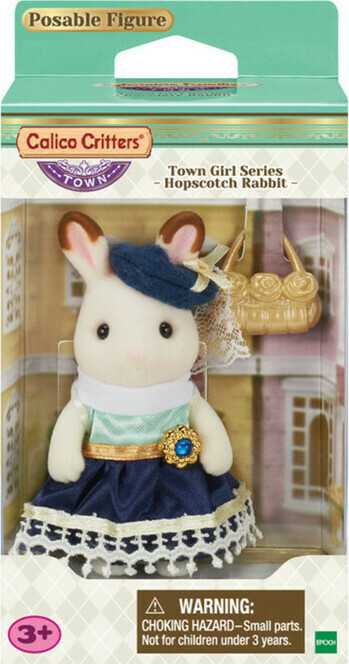 ﾕ The Town Girl Series - Hopscotch Rabbit - is a figure and accessory set of Stella, the Hopscotch Rabbit older sister, who works as a dress designer in town. 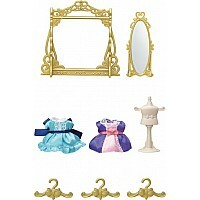 ﾕ She has elegant eyes and wears a fashionable dress she has designed by herself. ﾕ Hat and handbag are included. Measures approximately: 3.15 x 1.97 x 5.91 inches..